Some homeowners use their basement as an additional living space, a rental, or for storage space, but regardless of how it is used, protecting it from moisture-related issues should be a priority. With some uses, any potential issues get noticed immediately, and thus they can be taken care of quickly. However, when you use your basement primarily for storage, you may go several days or weeks without going into the basement, which can leave the space at a higher risk of long-term damage. It is highly beneficial for all property owners with a basement to get foundation waterproofing, but especially when you use your basement solely for the purpose of storing your possessions. The most important thing about waterproofing is keeping problems from happening. It is possible to take care of almost all moisture issues that can happen in your basement, but it is better to avoid them. When you store your items in your basement, you do not want to go into the basement, only to find that your possessions have been damaged or destroyed because of a water leak. 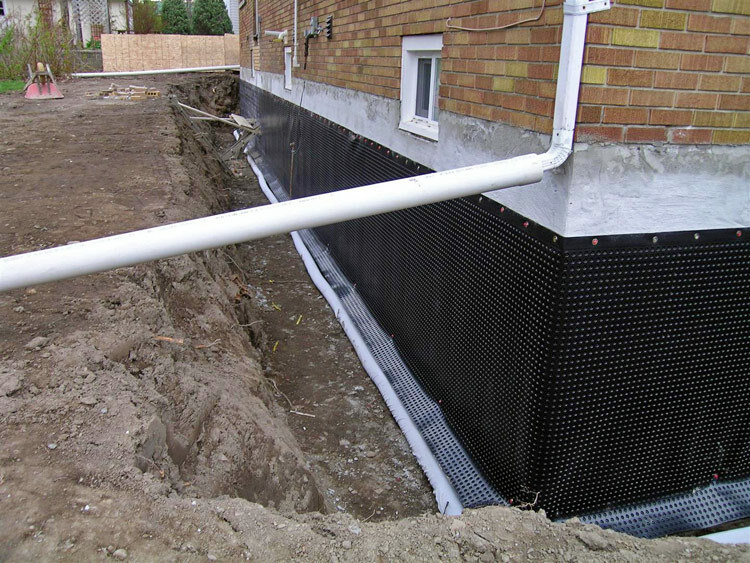 Foundation waterproofing is not just about protecting the basement, but about keeping everything within the basement safe from damage. Without waterproofing, you will likely feel the need to check on the basement regularly to make sure no leaks are present, especially after it rains. Instead of having this kind of feeling on a consistent basis, you can just get foundation waterproofing to gain confidence in how well your basement is protected. Although it is necessary to make an initial investment to get waterproofing, you will find that the total cost to take preventive measures is far below the cost of fixing moisture-related problems. Contact us if you have any questions or are interested in our services.